The members of a large affluent family have always had trouble getting along with each other. But through trial and tribulation, fathers, sons, older brothers, younger brothers, sisters, husbands, wives, boyfriends, and girlfriends all realized the true meaning of "family." 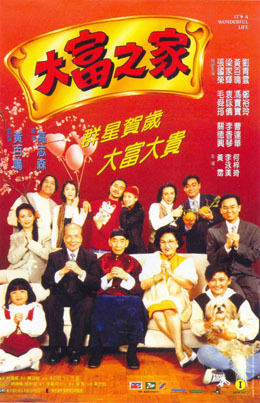 A heart-warming comedy with many laughs and tears and a very happy ending.